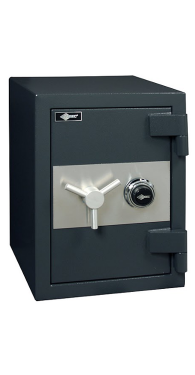 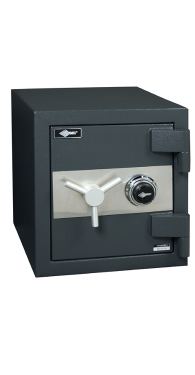 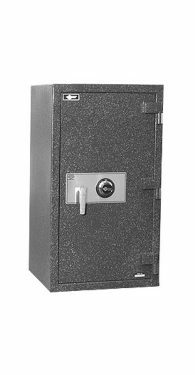 Home and Office safes are safes that will fit in most home offices, home closets or in a commercial office setting. 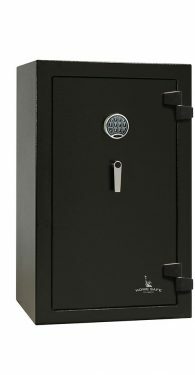 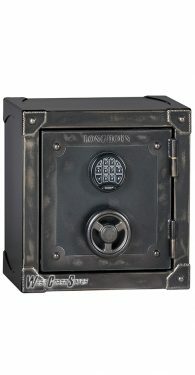 West Coast Safes carries home safes from American Security, Champion Home Safes, home safes by Liberty Home Safe, Browning Home Safes and Fort Knox Home Safes. 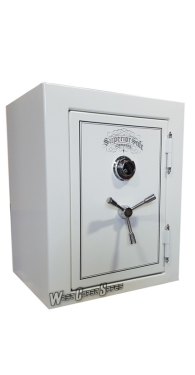 With so many to choose from, you might want to come in to the showroom to see all of the safes for home and office that we have on display in our Ontario, CA Showroom. 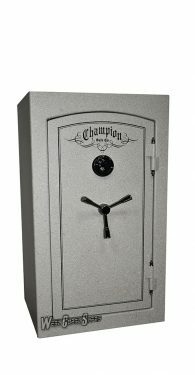 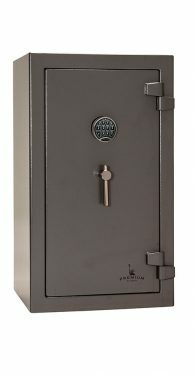 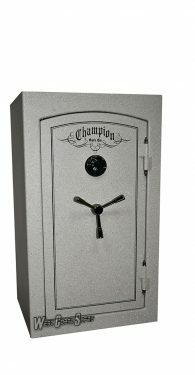 Champion offers the Estate series, Liberty offers the Home and Premium Home safes. 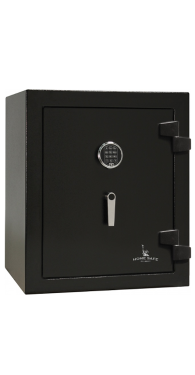 Amsec offers home burglary and fire safes and office safes from the affordable import home safes to the higher end TL-15 or TL-30 home and office safes. 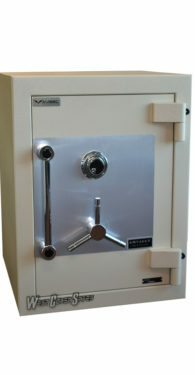 Amsec home safes BF, fire and burglary safes are one of our best sellers. 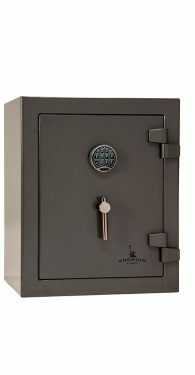 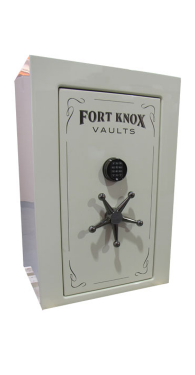 Come in to the largest showroom of safes in Southern California to see all of the safes, gun safes, fire safes, high security safes, vault and vault doors that we have on display. 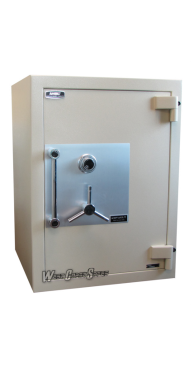 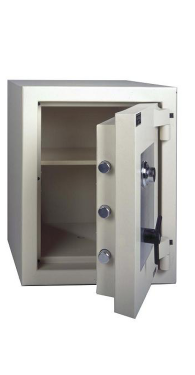 We carry an extensive line of residential security home safes as well as high security home safes. 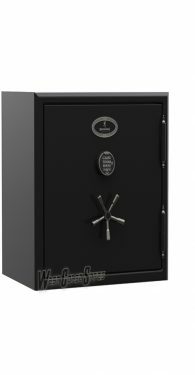 West Coast Safes is open 10am to 6pm, Monday thru Saturday, the longest and most convenient hours of any company in the safe industry.